UPDATE – SMECO responds – It was unauthorized gear – we have requested to do forensics on the package. 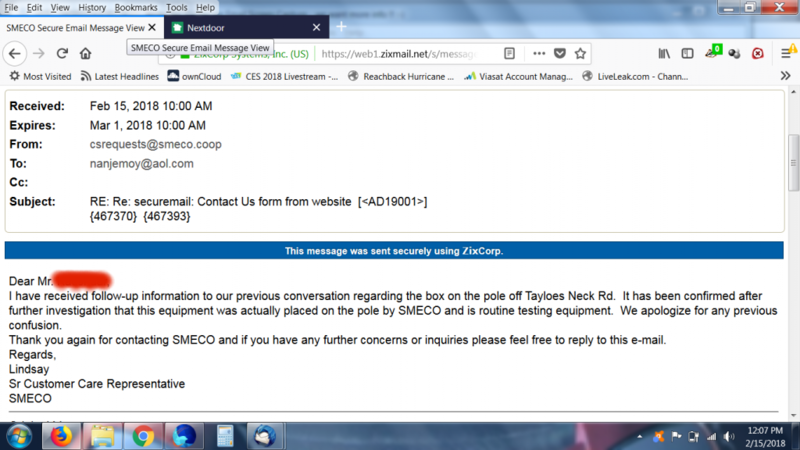 Thank you for reaching out to SMECO regarding the equipment on the pole at Tayloes Neck Rd. 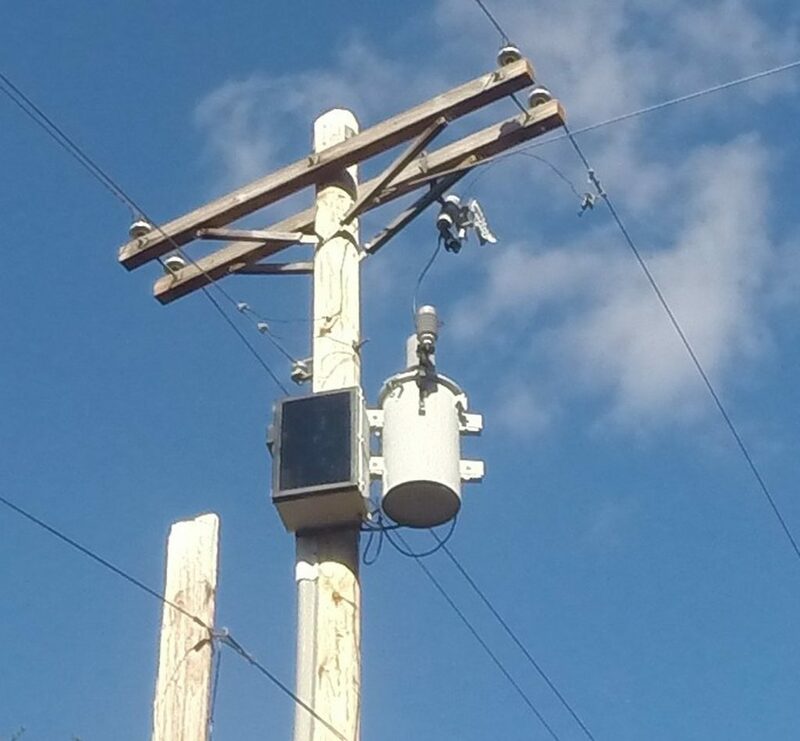 Our crews were dispatched yesterday evening and the box you reported was not authorized to be on the pole and has been removed. 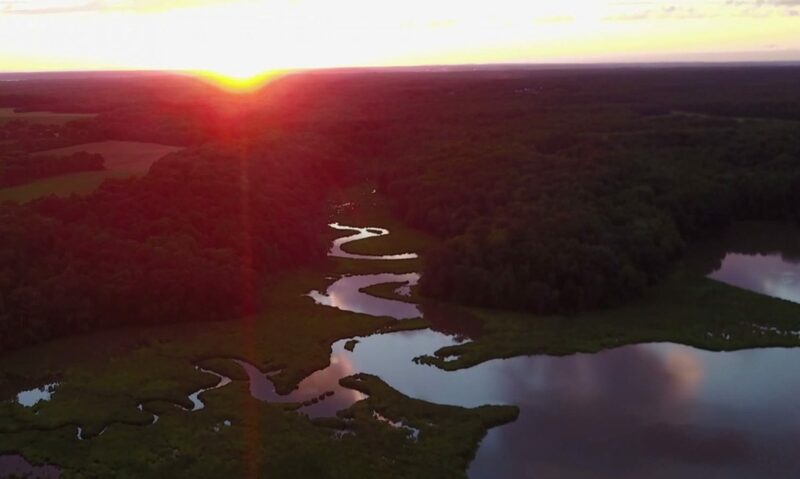 If you have any further questions or concerns please feel free to reply to this e-mail or contact a SMECO Customer Care Representative at 888-440-3311. 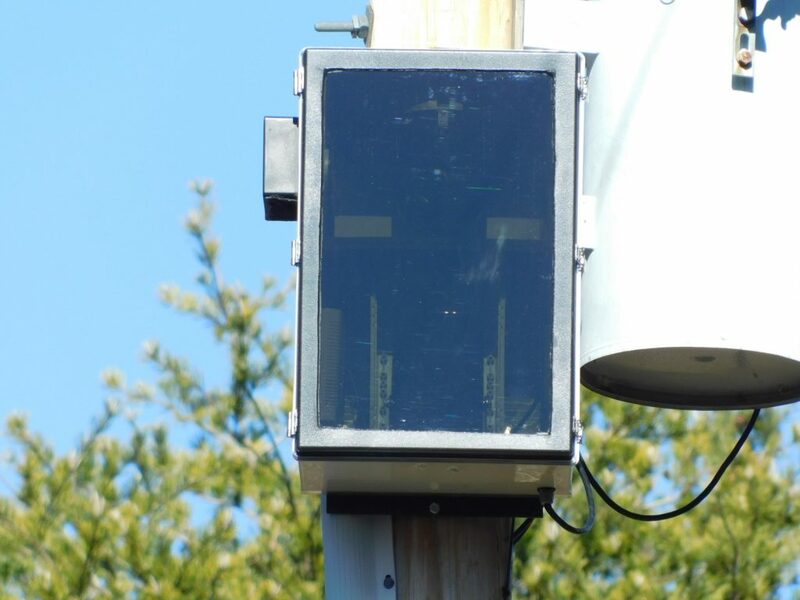 We are inquiring to the Charles County Commissioners and CCSO if this is County Tech on a County Road.